A young entrepreneur who proposed a nano-brewery to a skeptical planning board in Seaside Park has found a more welcoming atmosphere in Seaside Heights. The borough council this week voted to allow microbreweries and distilleries in the Boulveard business zone as part of a revitalization effort being undertaken there. 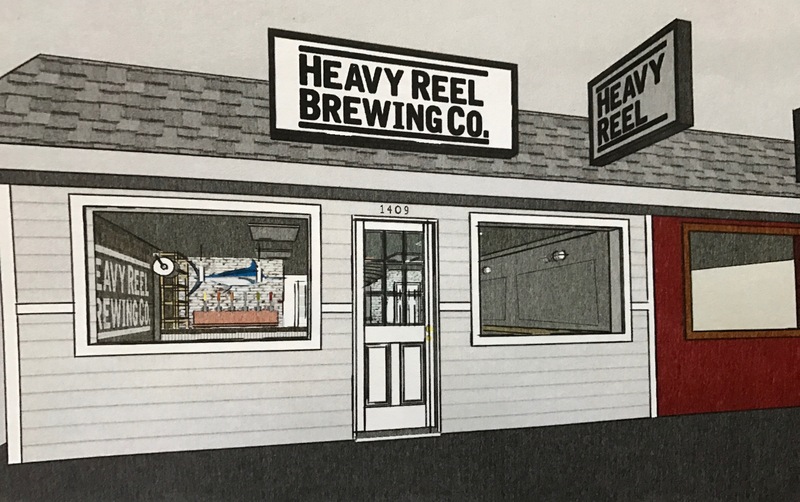 Last month, the Heavy Reel Brewing Company was proposed by 29-year-old Jeffrey Greco, a teacher and former member of the United States Coast Guard, in neighboring Seaside Park. 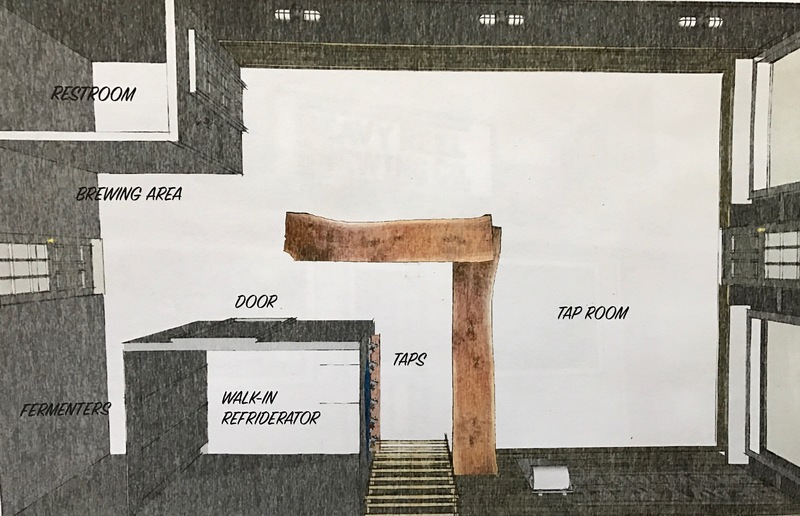 Greco’s application before the board, which included a small brewery – larger than a kitchen brewery but smaller than a traditional microbrewery – was proposed for Central Avenue. But he faced resistance from board members and neighbors, who feared his business would bring too many customers to the town. Among his detractors was borough councilman Michael Tierney, who said he lives near the proposed storefront. “You could be the biggest attraction ever to come down to Seaside, and that would be bad for us,” said Tierney. 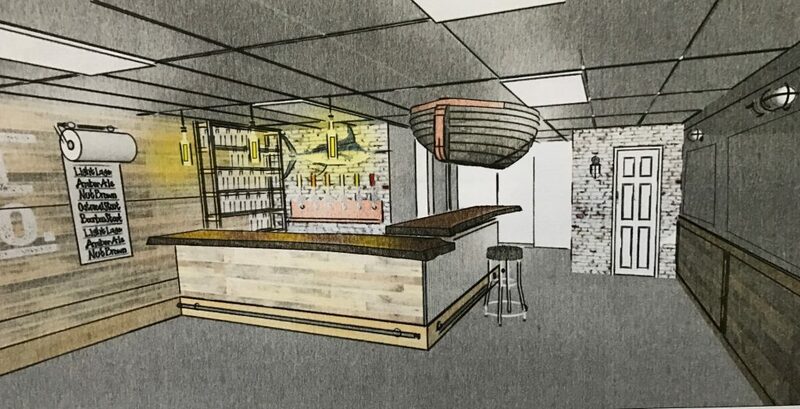 After the meeting was adjourned in Seaside Park, a connection was made between Greco and Seaside Heights officials, who believe a craft brewery would be a benefit to the Boulevard business district, which is in the midst of a large-scale redevelopment project. The council voted unanimously to introduce the zoning changes needed to allow craft breweries and distilleries along the Boulevard. The measure requires a second vote before it is finally enacted into law.